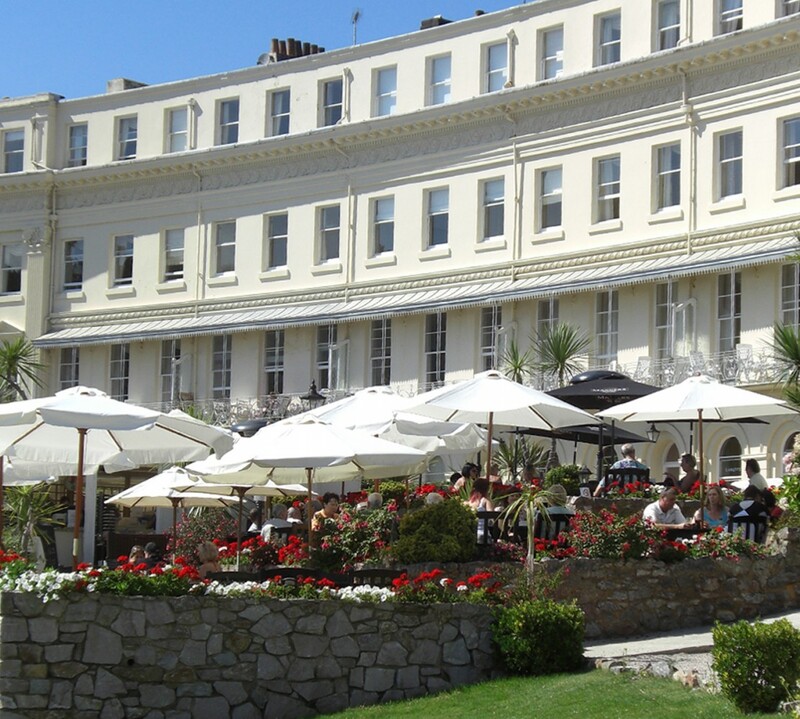 As we head towards the 19th Torbay in Bloom competition, we thought it was a good opportunity to take a closer look at the Osborne Hotel’s beautiful gardens. So, we caught up with our head gardener Phil Marshall to find out what keeps the gardens in such a fantastic condition while getting his thoughts on the upcoming Torbay in Bloom competition and his hopes of winning in 2017 (the Osborne Hotel has come second for the last two years). The gardens at the Osborne Hotel are a big attraction for our visitors thanks to their year-round colour and considered planting that maintains your gaze but it’s not all flowers and shrubs, the fruits and vegetables are important too. All that planting needs some serious pest-control considerations and here at the Osborne, we like to keep things as natural as possible – it’s why we have a pond in our poly tunnel. At the Osborne, we’re proud of the positive feedback we regularly receive about the garden but visitors should always expect to see some slight changes between visits as we consistently strive to establish a sustainable garden for our guests to enjoy. ‘We have a few plans for next year but the main one is growing more kitchen produce and we’re going to do this by reclaiming some of the borders and laying raised beds. This will mean a few less flowers to add colour but more fresh produce for guests to enjoy,’ adds Phil. This year’s Torbay in Bloom competition takes place on Tuesday 19th September. If you’re a fan of the Osborne Hotel’s gardens please come down and show your support. If you would like to see the gardens or visit the beautiful Torbay coastline, then please get in touch by calling 01803 213311, emailing enq@osborne-torquay.co.uk or by filling out our contact form.